In addition to his townhouse in colonial Williamsburg, Philip Ludwell III owned three plantations in the Jamestown-Williamsburg area – the exact places where the colonists beginning in 1607 succeeded in planting the first permanent English settlement in North America. 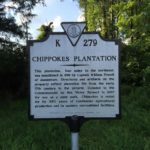 Two plantations were north of the James River (Green Spring and Rich Neck) and one on the southern bank of the James (Chippokes). Click on the photos for enlarged views. 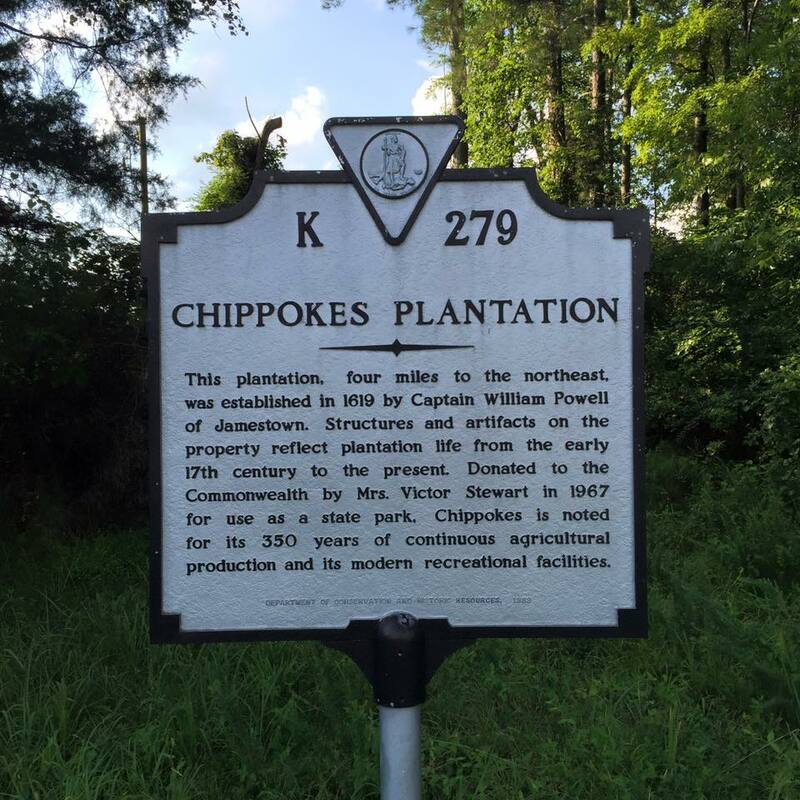 The Ludwells' Chippokes Plantation was on the southern bank of the James River and is now a Virginia state park. After his death in 1767 in London, Philip Ludwell III's daughter Lucy Ludwell Paradise and her husband John Paradise inherited Chippokes along with Rich Neck Plantation, just south of Williamsburg, and properties within the town of Williamsburg. Chippokes Plantation State Park is just to the southeast of the Rt 636 marker on this map. 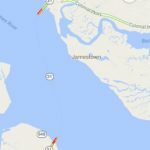 Modern auto travelers drive north on Rt 31 onto the Scotland-Jamestown ferry, run by the Virginia Department of Transportation, which takes travelers to the north side of the river in less than 30 minutes. 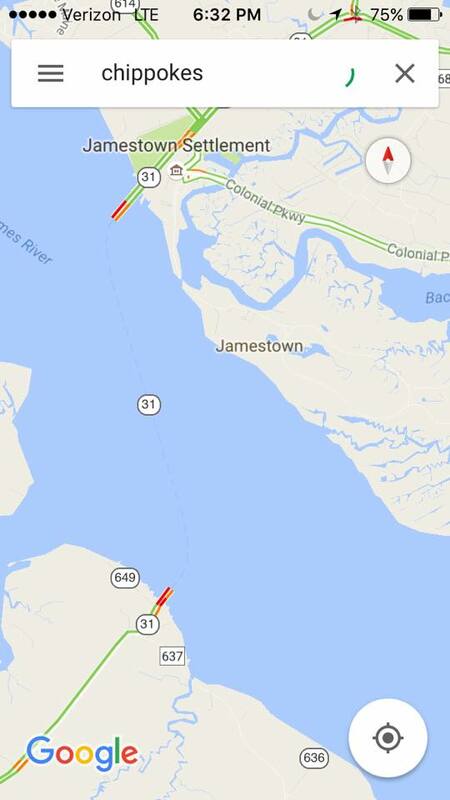 Upon arrival, you are at Jamestown. 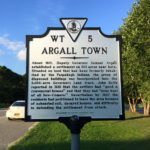 Philip Ludwell III was a member of the Virginia House of Burgesses in the 1740s, representing Jamestown. 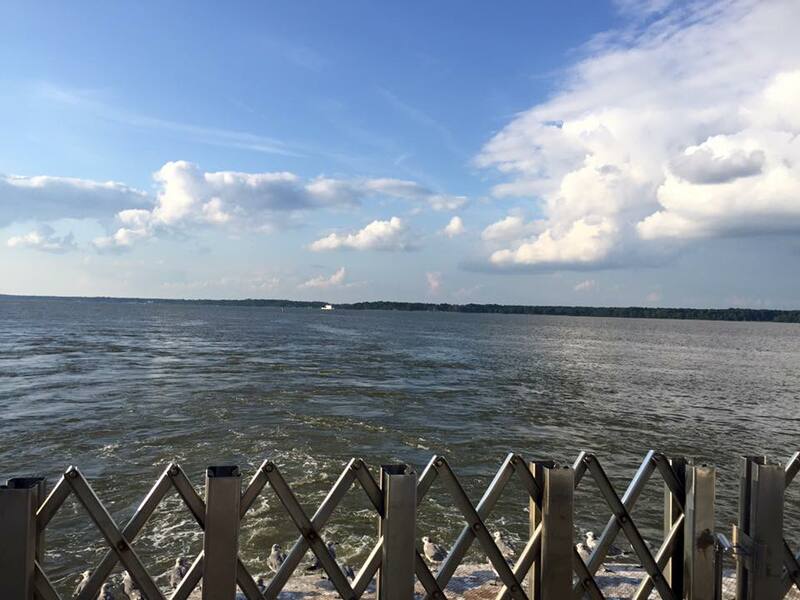 View from the Scotland-Jamestown ferry heading north on the James River to Jamestown from Chippokes to the south. 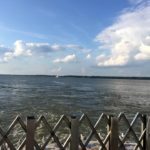 This is the view that the 1607 Jamestown settlers would have first seen, and the way the Ludwells would have traveled across the James between their plantations. 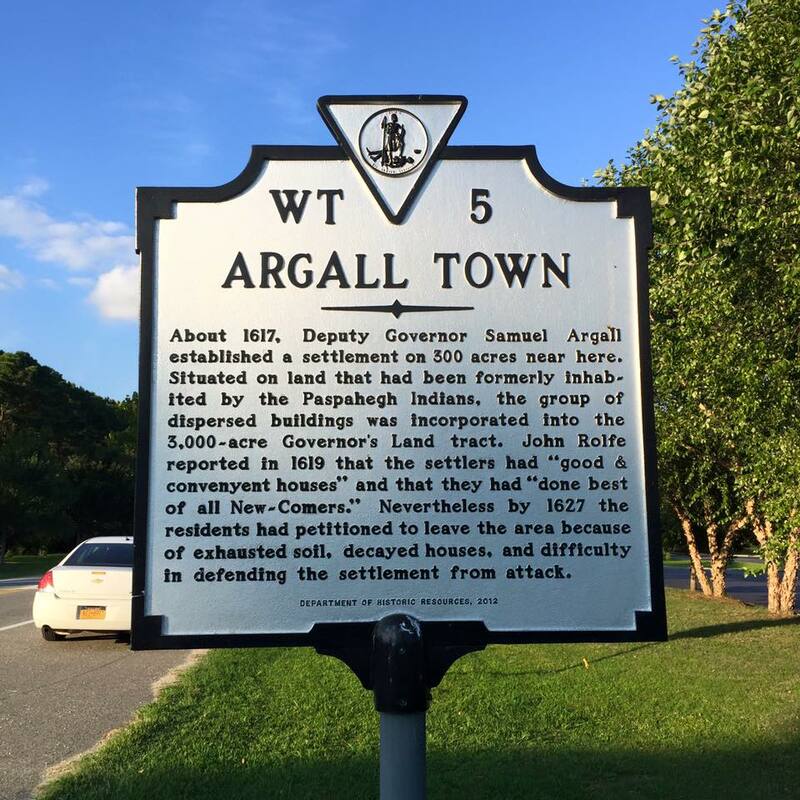 Historical marker just north of the current Jamestown Settlement historical park. 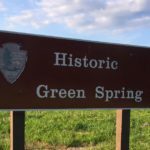 The "Governor's Land" mentioned on the marker was set aside for 1600s Governor William Berkeley, who built Green Spring Plantation, later inherited by the Ludwell family. The Berkeleys and Ludwells came from the same area of England. 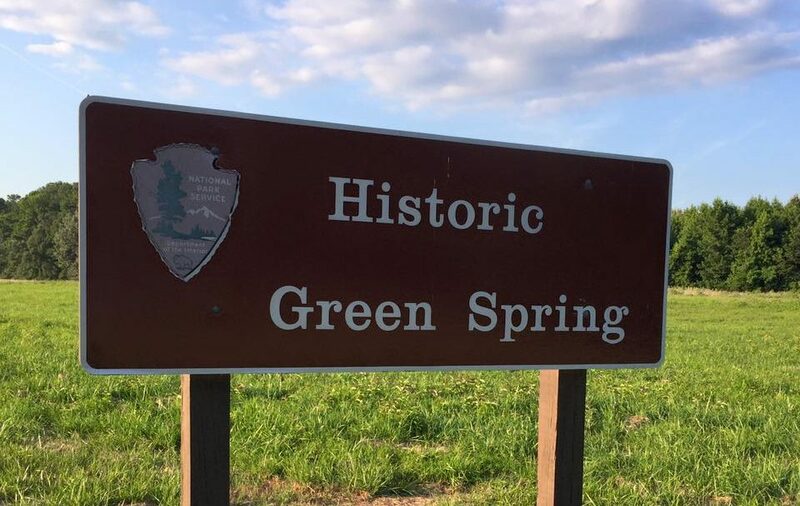 A couple miles north of Jamestown on Centerville Road stands a National Park Service sign that marks the location of Green Spring Plantation's manor house. The foundations of the manor house (originally built in the 1600s) now lie under topsoil at this location. Following the burning of the statehouse in Jamestown during Bacon's Rebellion in 1676, the Virginia General Assembly held its meetings at Green Spring. 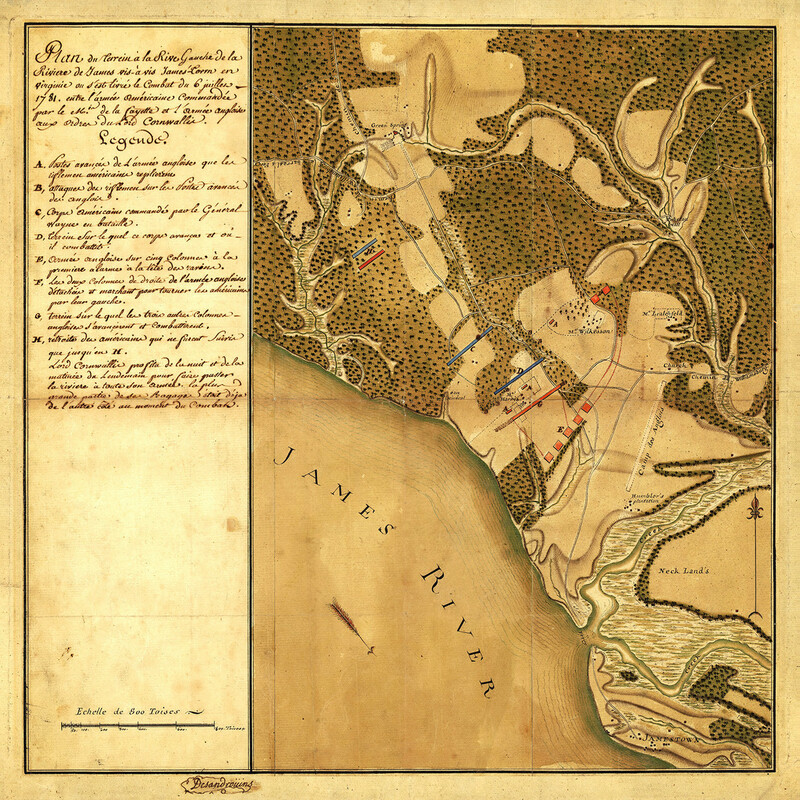 This 1781 battle map shows Green Spring in the northwest corner, with Jamestown in the southeast corner. One can see that most of the land between the mansion and the James River had been cleared of trees, unlike today's forested lands. 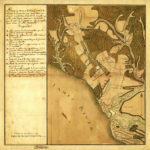 Map by Jean Nicholas Desandroüins of Rochambeau's army (courtesy of the Library of Congress). Source: Battle of Green Spring Wikipedia page.